Mid-Continent Irrigation, Inc. is a 30 year brick and mortar family owned and operated business in Fremont, NE. 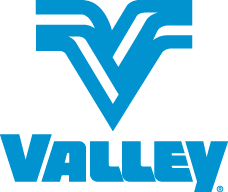 We sell new Valley brand irrigation equipment and Sukup brand grain bin equipment in our local trade area. We service all brands of irrigation/grain bin equipment and we are staffed with highly skilled and highly trained professionals. We have over 120 years of combined experience in the industry and our staff attends service school yearly to ensure we are in line with today’s technology. Rest assured, if you have a project or have questions about a future project, we will have your solution.